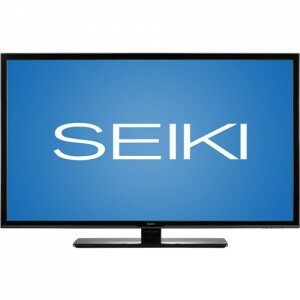 Walmart has a Seiki 47in 1080p LED HDTV Sale for a low $329. Free Shipping. Also free ship to store. 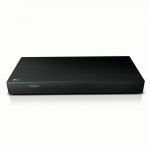 Includes 3 HDMI inputs, Energy Star qualification and a 1-year warranty. Average 4 of 5 stars from 200+ buyers.